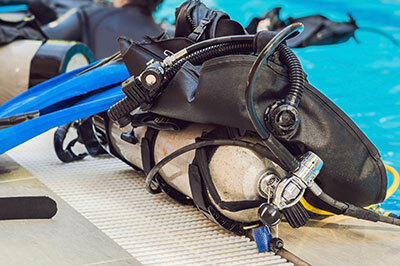 Take a look at some of the incredible services that we can provide you! 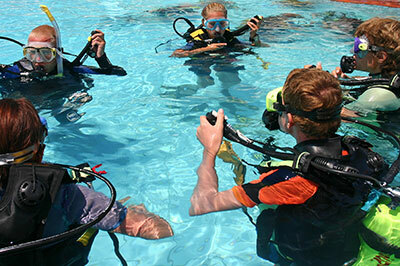 Planet Scuba is a trusted provider of scuba diving training to leading independent schools across the South East. 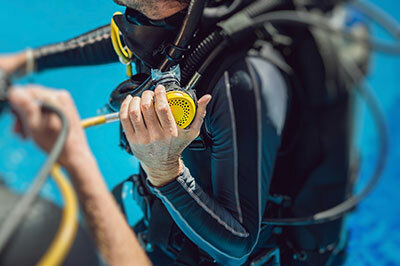 Planet Scuba also have other scuba diving equipment available to hire on request, including twinsets, rebreathers and much more. 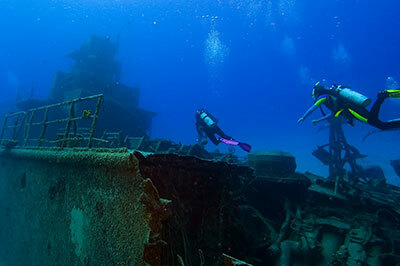 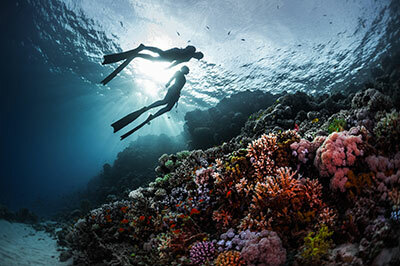 Take part in a exciting diving experience, exploring shipwrecks, gullies and more!